Some games Steve audio-led were nominated for some G.A.N.G. - Game Audio Network Guild awards! Steve Pardo: Creating Rock Band VR (Sound On Sound) - Best Game Audio Article, Publication, or Broadcast. Huge congrats to the audio teams at Skewsound & Harmonix! 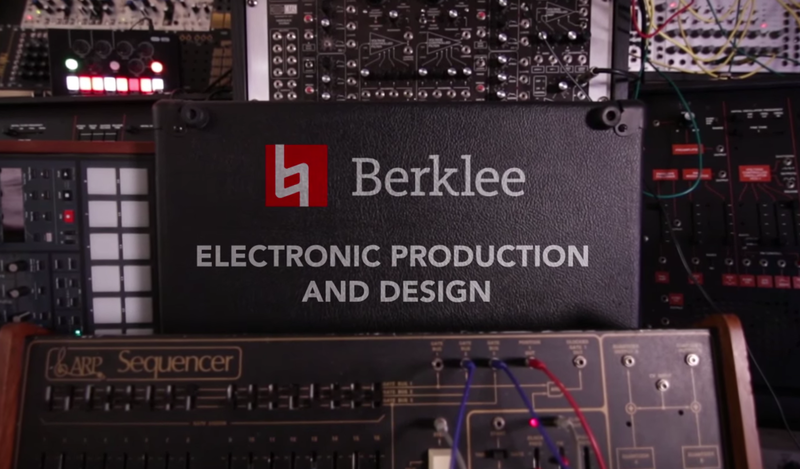 Steve is teaching MTEC-321 as an Assistant Professor for the Electronic Production and Design department at the Berklee College of Music this winter semester 2018. It is his first semester teaching at the college and he is excited to join a talented faculty and vibrant young sound community. Steve is now a member of the Industry Advisory Board as of late 2017. Last year, Steve gave a talk to the students on music interactivity and VR audio design as a part of their EPICS speaker series, and got to know students and faculty of the program. Steve will play an active role in helping shape the young program, and will continue making periodic visits on campus in order to share his experience and guidance to the talented students at Northwestern. Steve was interviewed for a feature on Rock Band VR's audio technology in their September 2017 print issue. Steve is co-teaching a class on VR & AR design and audio in a collaboration between Berklee and MIT. 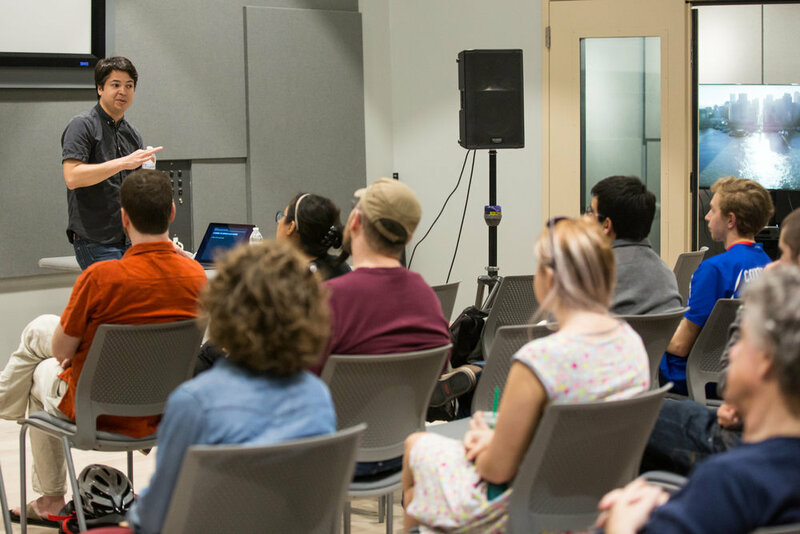 Along with being a crash course on game and VR audio design best practices, students are encouraged to discover new ways to solve problems and invent experiences that will push the medium forward. Steve participated in the MA in Sound Arts and Industries EPICS Speaker Series on May 18, 2017, giving a talk on game audio and music design. He met with students afterwards for hands on demos with Harmonix games like Rock Band VR and for one on one discussion/Q&A on music game design and game audio. The US Patent Office has granted Steve and his colleagues at Harmonix a patent for Improvised Guitar Simulation for their groundbreaking music technology utilized on Rock Band VR for the Oculus Rift. Steve and his brother, Jonathan Pardo, were nominated for Best Pop Vocal Song at the 2016 GANG Awards at the GDC conference in February. Listen to the song nominated, Cut Her Down, below, and check out the game Knee Deep by Prologue Games, with audio design and music by SkewSound. Steve gave a talk named "Music Games and Music for Games" for the NYU Game Center's Practice conference on November 16, 2016. Steve chatted with Naomi Kyle about Rock Band VR at Oculus Connect 2016 in San Jose. Jump to 29:00 to hear Steve's interview.